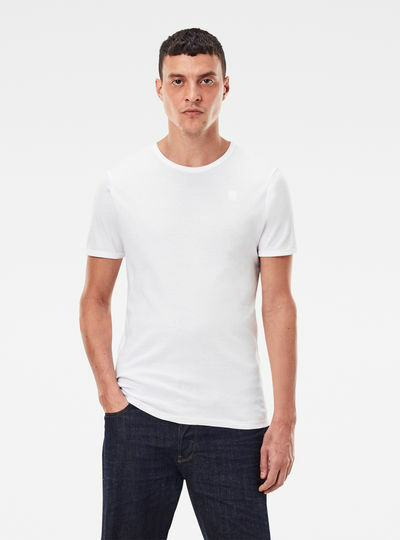 The G-Star RAW collection of t-shirts provides the appropriate look for every occasion. 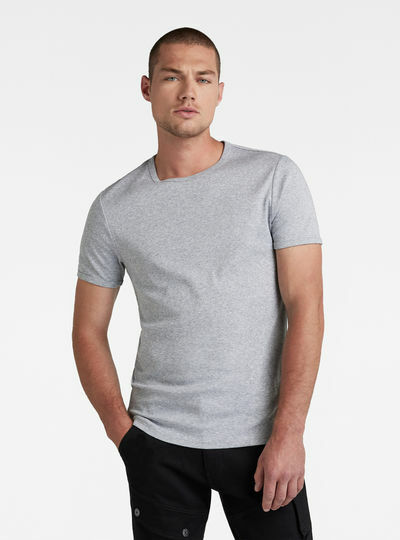 Casual everyday basics or smart t-shirts perfectly complete any outfit. You’ll find shirts in a wide variety of colors fits textures and styles in our online range. Wear our t-shirts alone with your favorite pair of jeans or wear them layered with a warm vest cardigan or blazer. Choose a darker shade for formal wear or a nice and bright garment for a casual day. Go for cotton classics or wear one of our inventive fabrics like Bionic Yarn. Our t-shirts add an interesting touch to everyone’s wardrobe. Items from our t-shirts collection can we worn in every season. For warmer days we have a selection of short-sleeved classics and airy tank tops available for you. For cooler temperatures we also have a number of long-sleeved t-shirts. 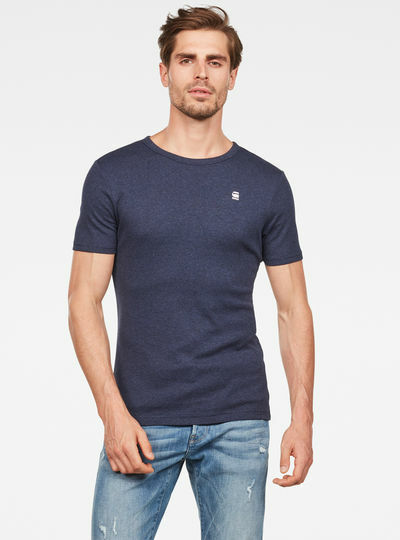 By choosing t-shirts by G-Star RAW you automatically choose for high-quality garments made with the finest materials. A comfortable fit regardless of your style. 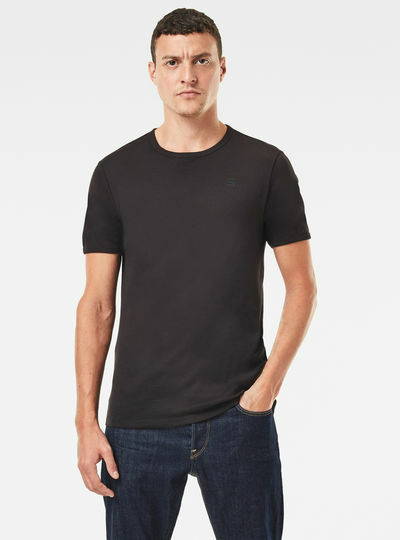 At G-Star you’ll find the best t-shirts to suit any style and any occasion. 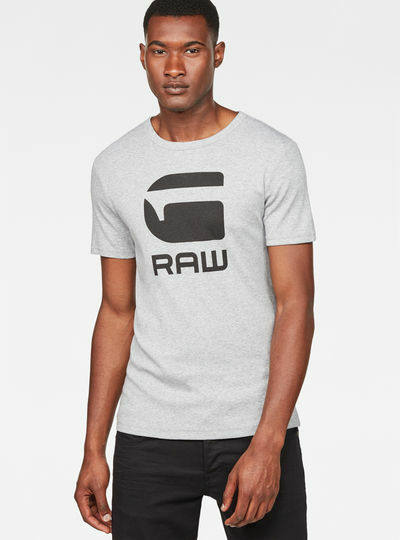 Looking your best is easy with the G-Star RAW online store. 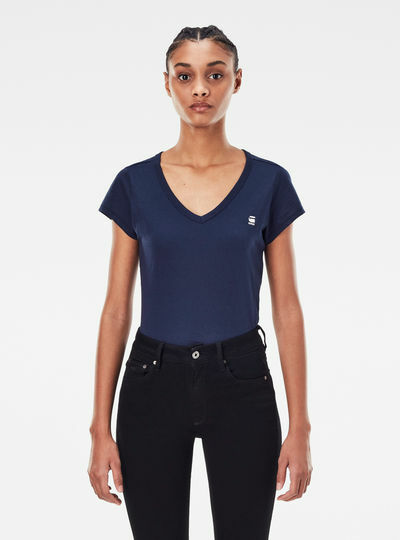 With the G-Star RAW online store you can easily order your favorite t-shirts on your pc laptop or mobile. Shopping the essentials for your wardrobe was never easier. Simply place your favorite items in your shopping cart proceed to the checkout and make your payment with one of our secured payment methods. Once your order has been sent we’ll make sure that you can start wearing your ordered t-shirts as soon as possible. Your garments will be delivered to you within days.